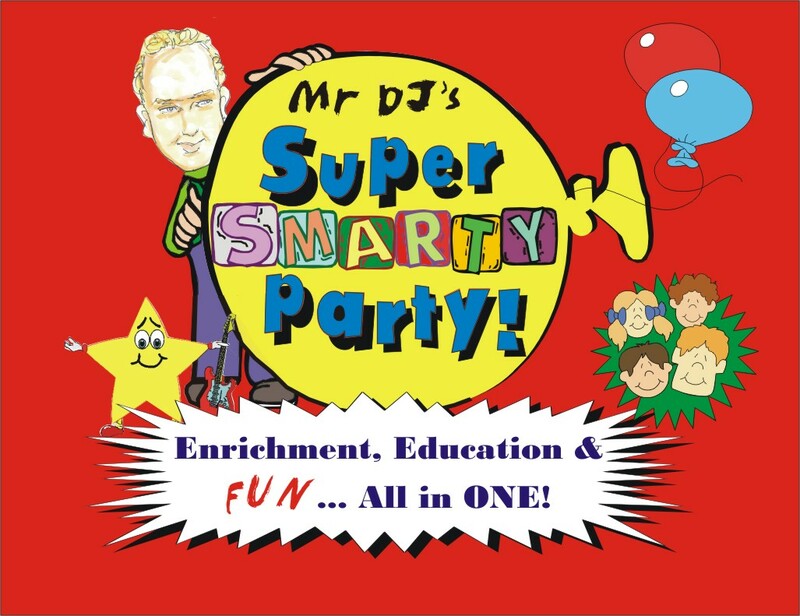 Mr. DJ's "Super Smarty Party" Quiz Show for Pre Schools! 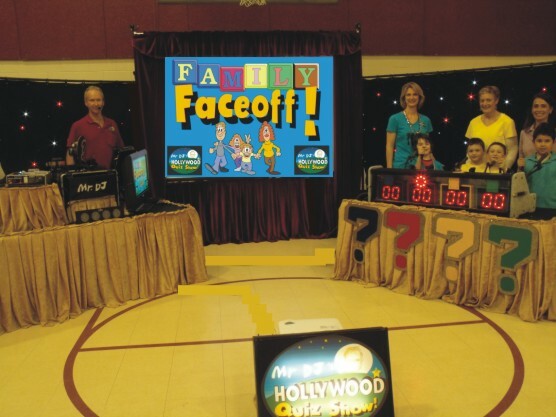 Mr DJ's "Hollywood Quiz Show" for seniors! Customer Comments/ Look where Mr DJ has been! Get ready for a Once in Lifetime Adventure as "Mr DJ" combines INNOVATION with EDUCATION to create this Unique, Interactive and FUN outing for Pre-School Children! Mr DJ's "Hollywood Quiz Show"
Utilizing countless VIDEO and AUDIO CLIPS, our topics may include "Animals, Bugs & Slimy Things!" ,"What's Good & Bad", "Opposites", "Shapes , Colors & Sizes", "Half's & Wholes", "Counting in Fives", "Animal Sounds", even "Musical Instrument Sounds" and "Nursery Rhymes"! The "Quiz Show" itself will last for about 40 minutes and some festive dancing will conclude our AWESOME event! 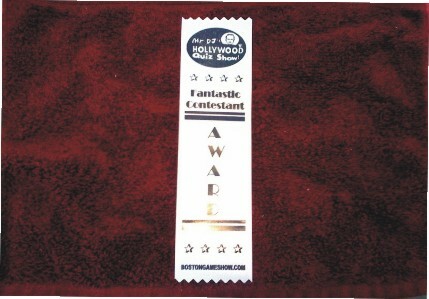 ALL participants will get a COOL, custom made AWARD RIBBON! 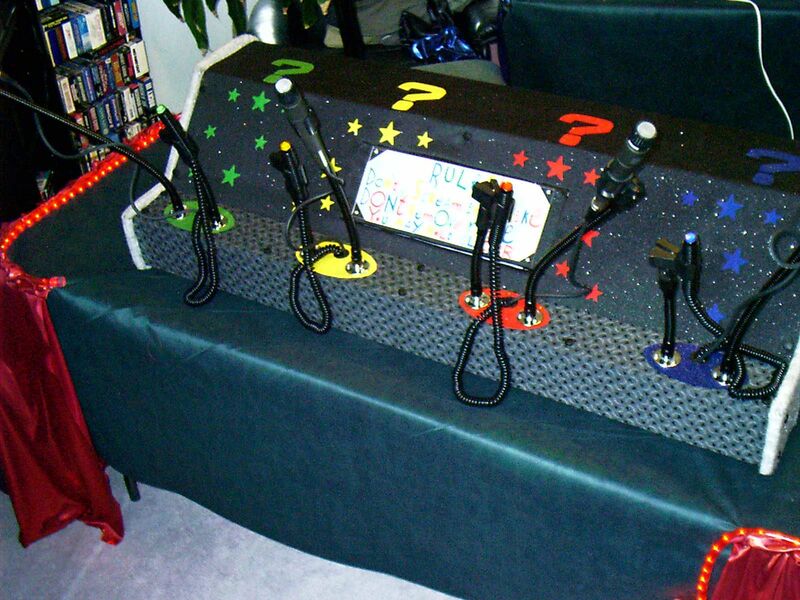 Mr DJ's "HOLLYWOOD QUIZ SHOW" features an authentic 4 person podium complete with microphones, digital scoring, hand held clickers, sound effects, original theme music, on screen video prompts, "live" video camera putting contestants AND audience members onto an LCD TV, custom table skirts, etc. Your special guests truly deserve the BEST, so why not trust in Mr DJ's 35 years of experience to provide Top Notch Entertainment for them! Using this Fun and Unique method of cognitive delivery, Mr DJ will most certainly keep everyone Moving, Grooving, Thinking, Singing, Giggling ...oh yes... and LEARNING, in this ONE of a KIND, masterful production! Call TODAY for our limited time introductory rate. 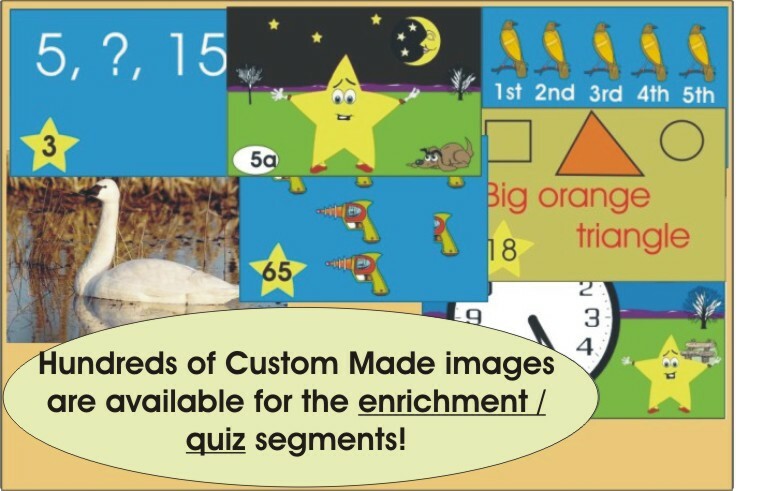 Here are some FUN puzzles for our special Friends! Copyright © 2001 You Are the Star, Inc.
May 08, 2012 For more details and referrals.